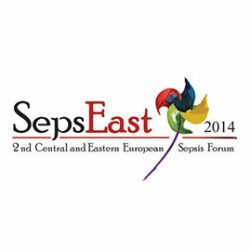 SepsEast is a unique initiative to bring East and West closer to each other and traditionally it offers free registration for junior doctors (aged 29 and less). This meeting is in close cooperation with several European international and national societies. We are sure that the scientific content of the congress would be of great value for every physician involved in critical care, therefore we are expecting physicians, nurses and even medical students working or having special interest in the fields of intensive care, anesthesiology and emergency medicine.